I guess you could say I’ve found the fountain of youth… dancing! I am passionate about transforming lives through the art of dance. 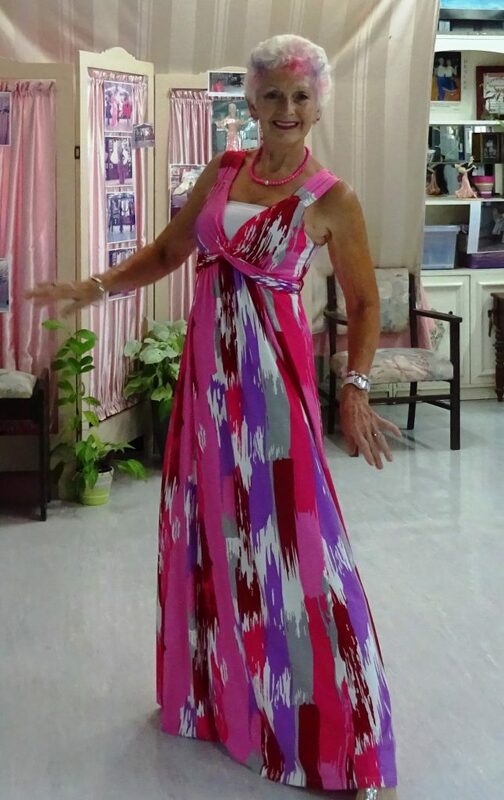 As a former exhibition dancer and musician I share my years of professional experience with my students to help them enjoy dance and become the best they can be. Whether you are planning a first dance as man and wife for your Special Day or are searching for a fun social activity, my dance studio will have a style of dance to suit you. Get in touch with Lola now! The most amazing dance teacher on the coast, made our wedding preparation fun exciting & special.